The ideal every-day lens for shooting in low light situations, with excellent focusing results. The Voigtlander Ultron 28mm f/2.0 lens is a medium/compact size lens. It is slightly more compact than its 28mm f/1.9 predecessor, and also now features a focusing lever. 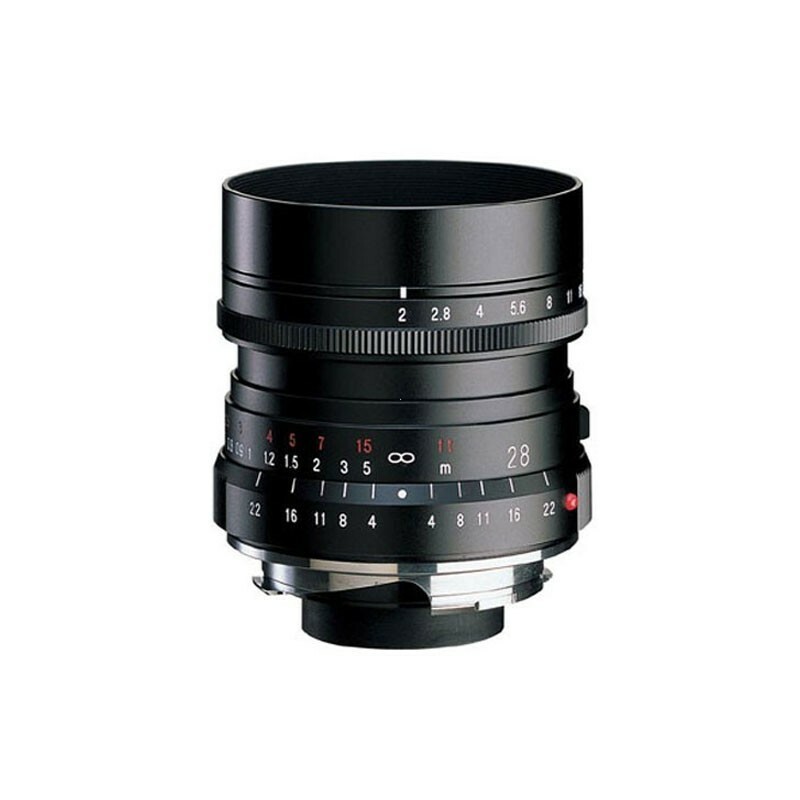 A standard Leica M-mount is used for this lens, making it compatible with the Voigtlander Bessa R-2/3/4 & T cameras, Konica Hexar RF, as well as the popular series of Leica M cameras.